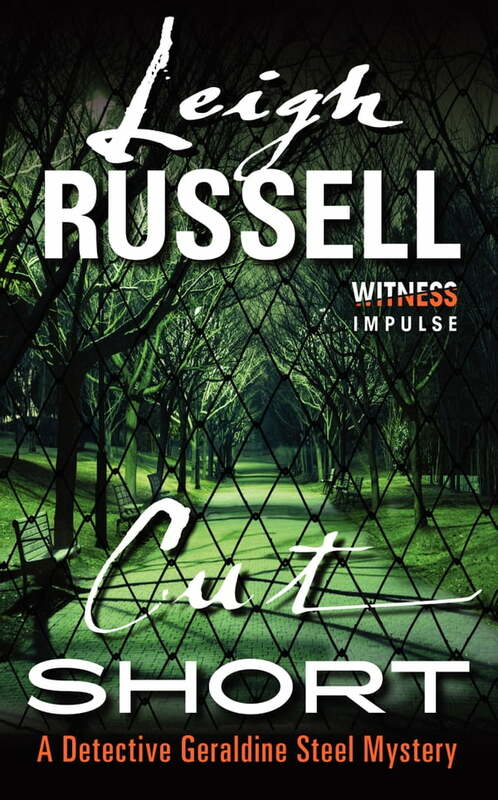 In the tradition of Ruth Rendell, Lynda La Plante, Frances Fyfield, and Barbara Vine, Cut Short is a gripping psychological thriller that introduces Detective Inspector Geraldine Steel, a woman whose past is threatening to collide with her future. When an unwitting bystander comes forward as a witness, she quickly becomes the murderer’s next obsession. And Geraldine Steel is locked in a race against time, determined to find the killer before yet another victim is discovered. But can she save the lives of the town’s young women—or will Geraldine herself become the killer’s ultimate trophy?